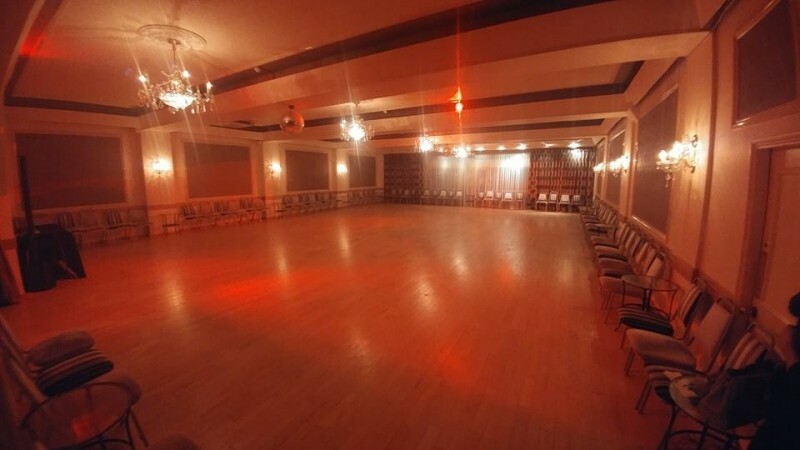 A purpose-built large, sprung maple dance floor, with lounge and bar area. 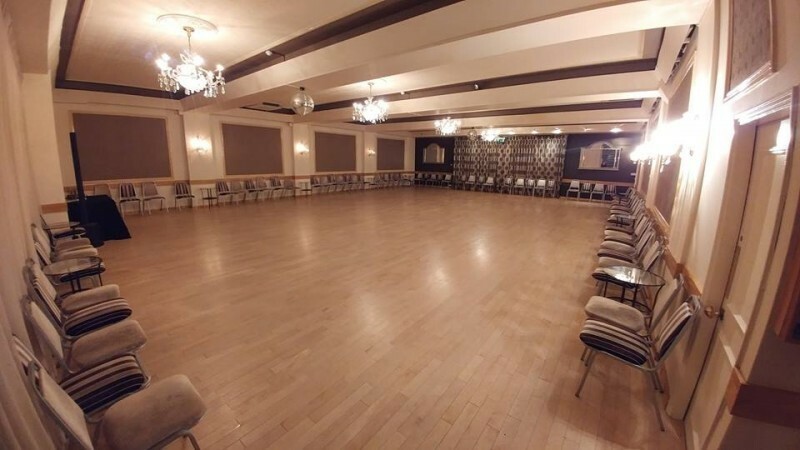 Free on-site parking make this an ideal venue for teaching dancing, dance holidays and events, & fitness and well-being classes. There have been 1 review of The Piccadilly Ballroom. Absolutely stunning hall that accommodates your every need. Highly recommended! 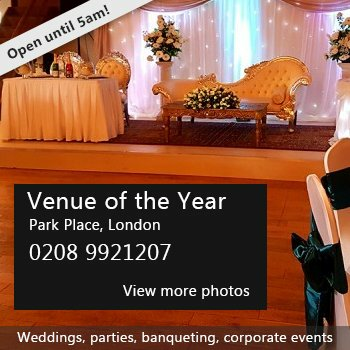 If you would like to send The Piccadilly Ballroom a booking enquiry, please fill in the form below and click 'send'. Perhaps some of the following halls within 5 miles of The Piccadilly Ballroom would also be of interest?